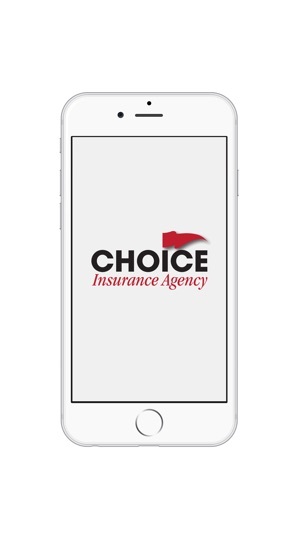 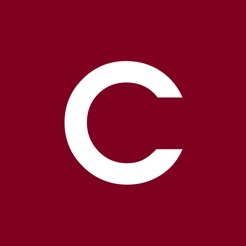 Choice Insurance LLC – Choice Ins. 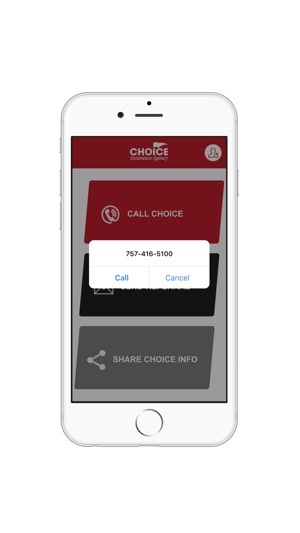 A peer to peer referral application that provides Vcard transfer and/or direct contact with a touch of a button. 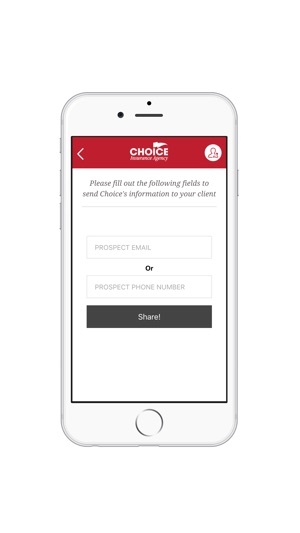 Allows for referral source tracking and 100% contact follow up. 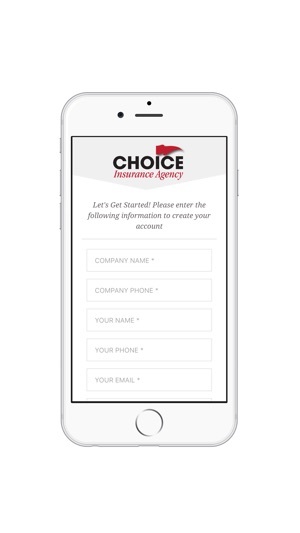 No client private data or information is transmitted other than name, email, and phone number. 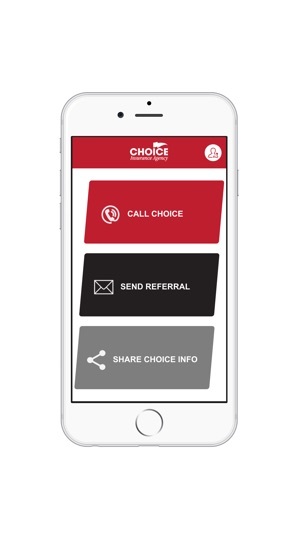 An excellent tool for referring clients while maintaining strict compliance.